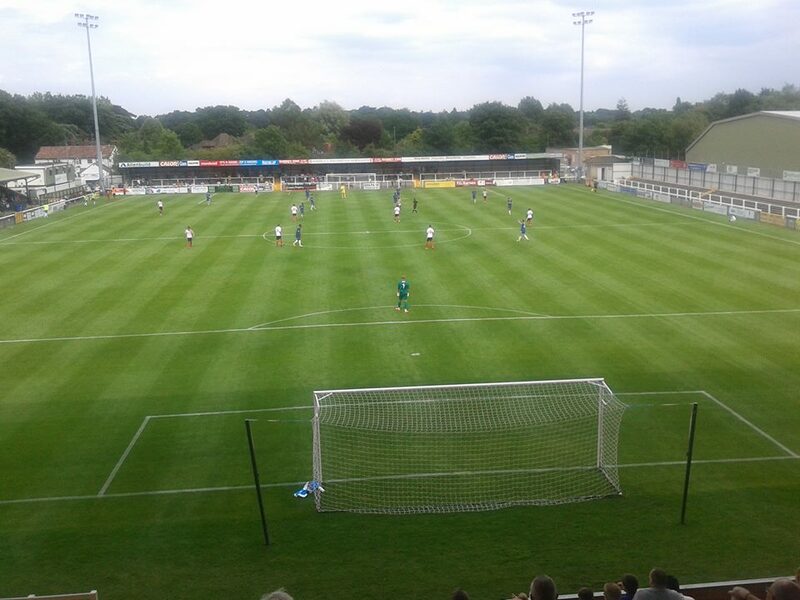 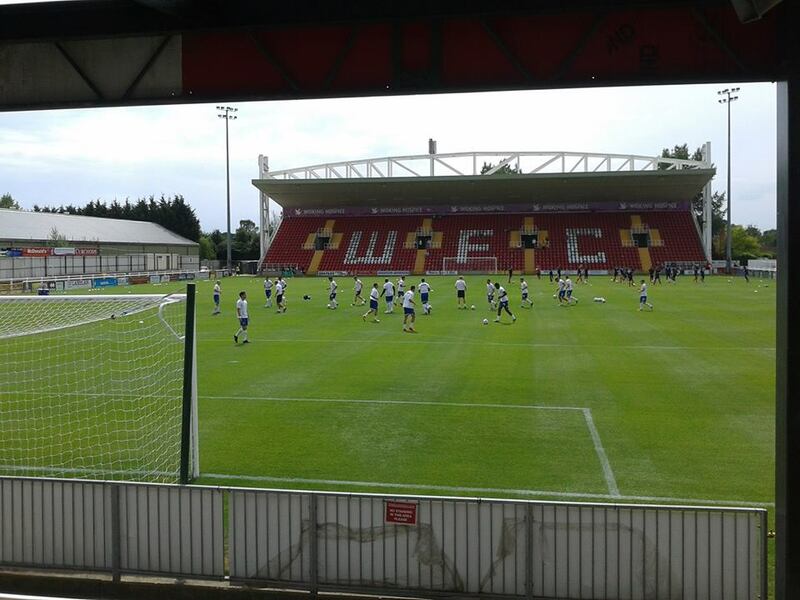 Last match I went to see: Woking 3-0 Gillingham, Saturday 27th July 2013, Pre-Season Friendly. 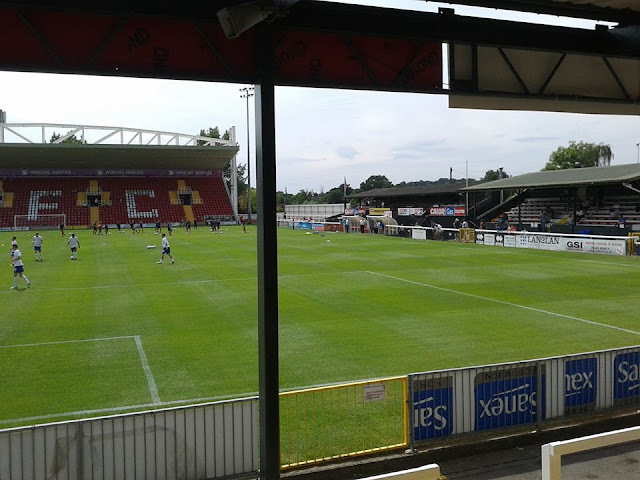 I have only been to the Kingfield Stadium the once, which was with Gillingham in some what a bizarre pre-season friendly. 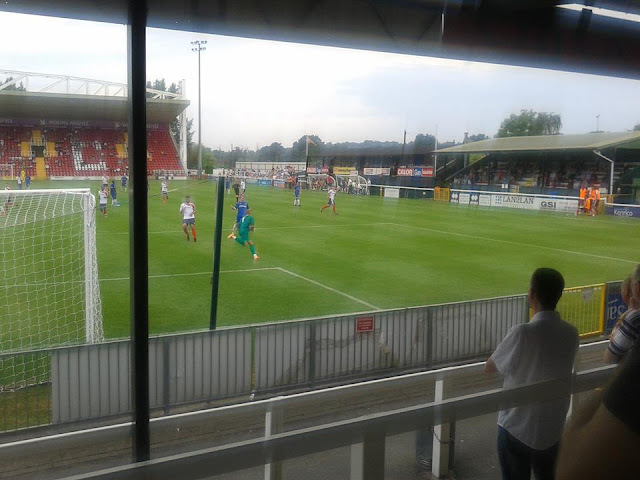 Normally with friendlies with Gills, it's usually fairly local Kent sides away and a couple of the big clubs at home, but it was quite bizarre with Woking. 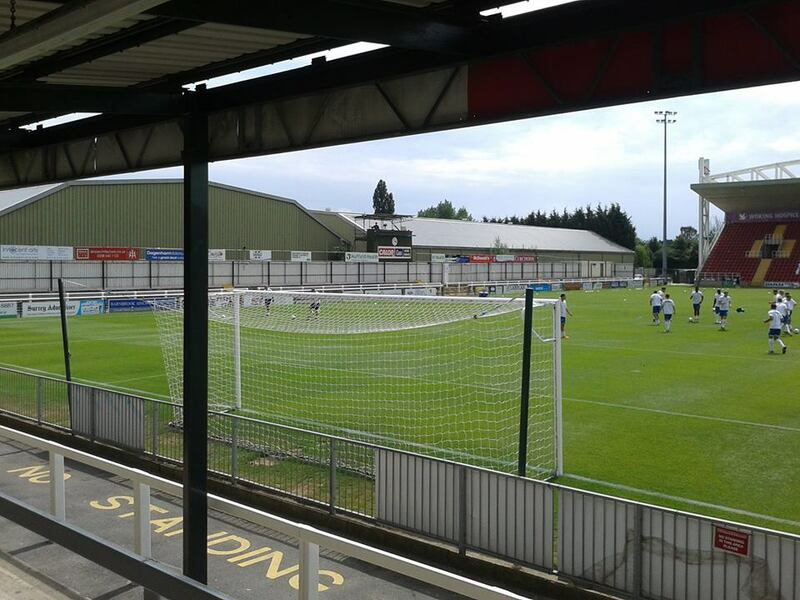 Before it got announced, I knew a mate of mine had a soft spot for them due to playing Football Manager and funnily enough, an announcement got made on the website that we arranged a friendly with them away, so I thought sweet, new ground off the list! Luckily I got a lift to Woking, not too long of a drive either, probably about just over an hour. The Kingfield Stadium has 2 stands which are standing, one behind the goal which is a fairly massive stand which is seating, and on the side of the pitch with a few seats. I remember the game fairly well as we didn't play that well. Decided to get a drink at half time, and whilst walking past the dressing room, you could easily hear our former manager Martin 'Mad Dog' Allen having a right go at the players. 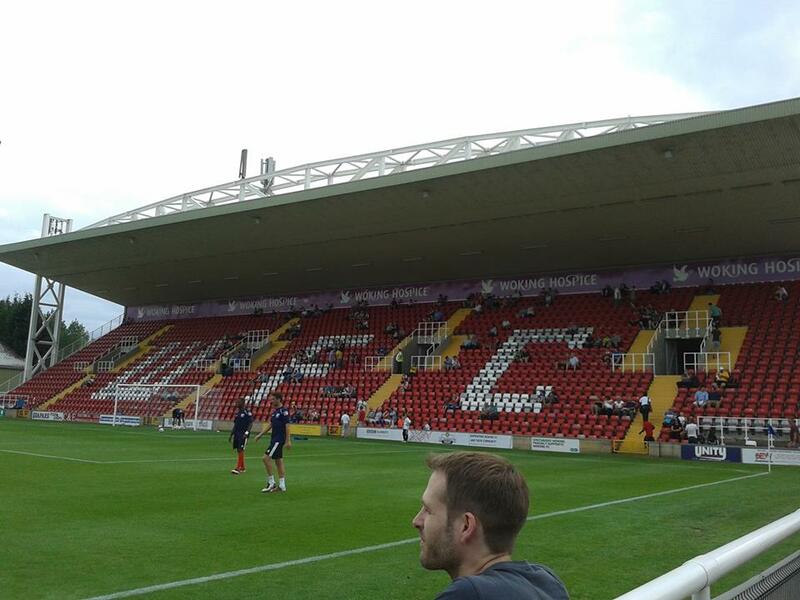 Apart from the result, it was a good day out at Woking.